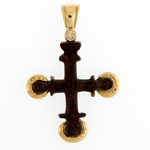 The origin of the Byzantine cross dates back to the fourth century A.D. Emperor St. Constantine is credited for Christianizing the Roman Empire and establishing the capital of Constantinople. 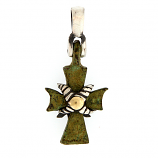 This era witnessed a rapid progression in art, architecture, and jewelry by the Romans, Greeks, and Christians. 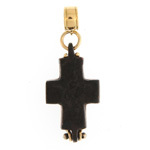 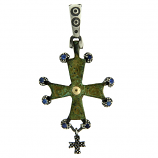 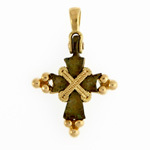 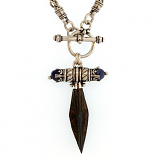 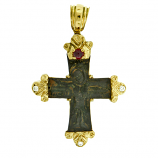 In our ancient artifact jewelry category, some magnificent Byzantine crosses have been unearthed in archeological digs, and it is these Byzantine crosses that are often favorites of those browsing and shopping our ancient artifact jewelry. 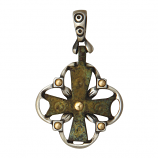 These pieces reflect the changing attitudes surrounding Christianity and the acceptance of the Roman Empire by this new form of religion that was developing during this fascinating period of world history. 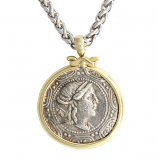 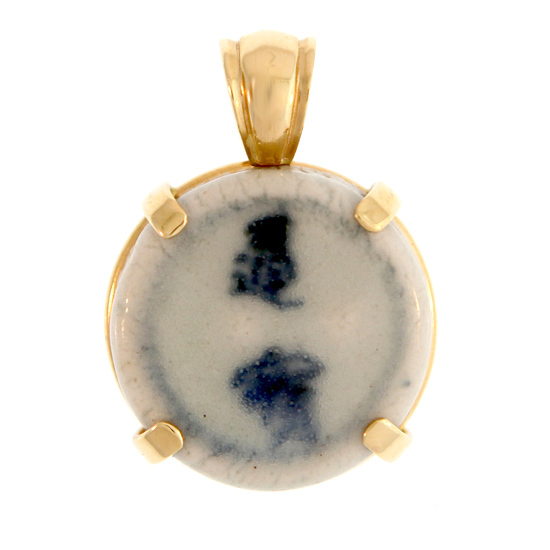 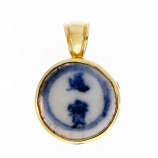 You’ll also find breathtaking ancient Roman military buttons, Ming Dynasty porcelain chards, and Byzantine clothing adornments as part of our comprehensive selection. 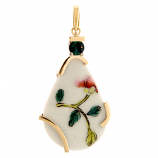 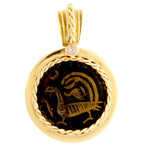 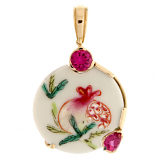 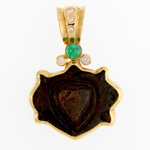 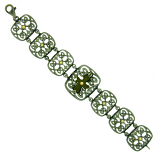 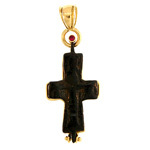 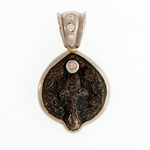 These selections are available in earrings, pendants, necklaces, and more. 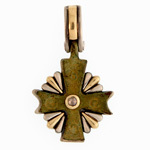 Discover why locals, visitors, and aficionados world-wide have shopped The Cedar Chest Fine Jewelry for unique gifts and keepsakes since our humble beginnings in 1975. 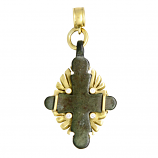 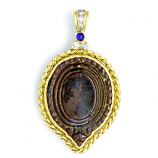 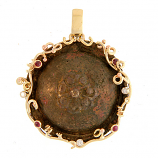 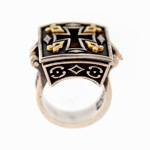 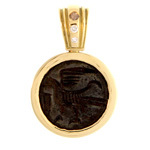 Have Questions About Our Ancient Artifact Jewelry Collection?